Yung Lean and Spooky Black set the example for new school, white rappers that we don’t absolutely hate. They're definitely not on the same level as Eminem, but they bring their own style to the game, whether it's with a healthy dose of humor, sad boy vibes, or trying to go just as hard as their more heavy-weight hip hop counterparts. Either way, here are several more of these artists whose styles are amusing, and surprisingly impressive at times. 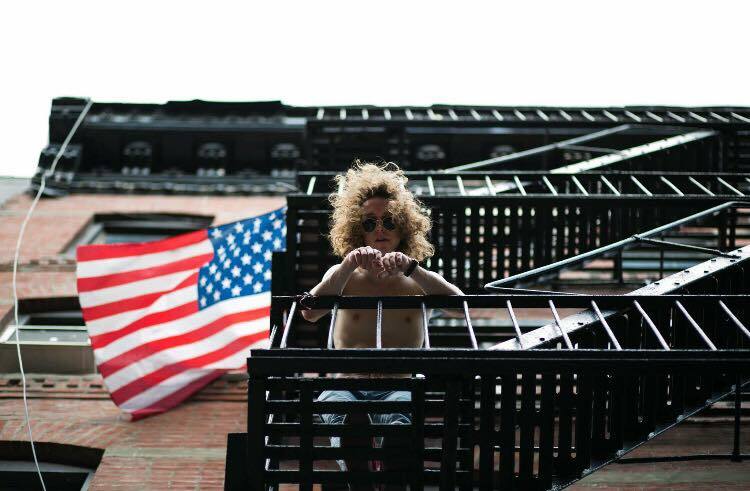 Pouya’s flow and beats go surprisingly hard - you might even go as far as to compare him to Machine Gun Kelly. His bass-heavy, spacey beats meld the evolving worlds of Soundcloud production with classic thug-hop. 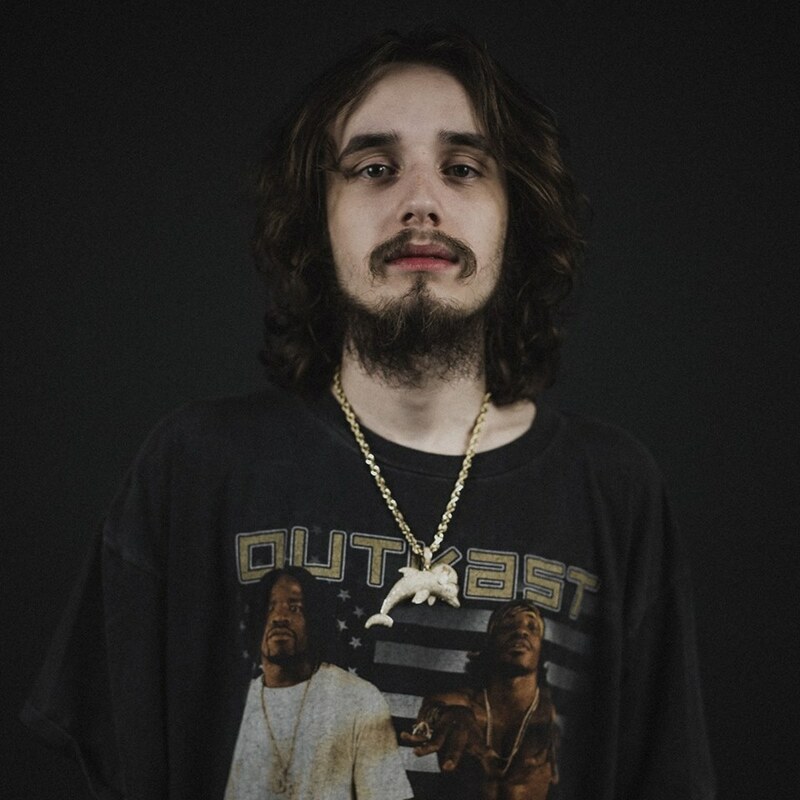 Pouya gets you fired up he’s relentless and difficult not to head nod to. The artist hails from Florida and rocks, weirdly enough, a sort of punk look; and while you can say that he jacked the flow of several artists before him, we guess that imitation is the highest form of flattery? This guy and his ridiculous tiger faux fur coat hail from Waterloo, Canada. He’s gratuitous with the autotune, and does everything from Partynextdoor type beats to straight up rap tracks that are a little more genuine and less cornier than the aforementioned Pouya. His softer tracks seem to draw inspiration from Yung Lean and Sad Boys, and the name is sort of a giveaway in that. But his tracks are are surprisingly articulate, as well as less explicit than Pouya’s. Felly is garnering quite the following, and has even snagged features from players like Trip Player and Konshens (this checks out, as he says a lot of his inspiration came from listening to reggae as a kid). He probably has the most unique production on this list and did gain some cred when he made an XXL feature last year, so give him a chance! The most hilarious personality on this list, by far. He goes deep with the storylines in his lyrics, and is unashamed of releasing parody tracks, like “$ave Dat Money” feat. Fetty Wap and Rich Homie Quan. Somehow, famous rappers are on board with this dude, so he must have something. His comical lyrics will have you smiling even though you don’t want to, with his smooth lines about being broke but having other redeeming qualities, and his signature awkward breaks in flow. His lack of bravado but undeniable presence is what turns our heads. How about you?